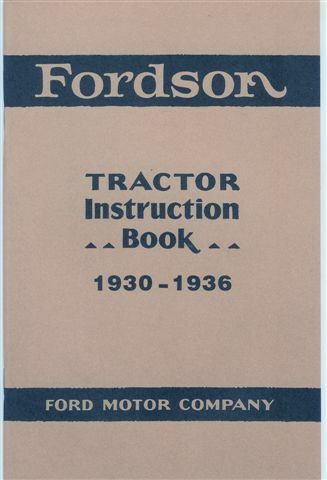 1922-29 Fordson Tractor Instruction Book. 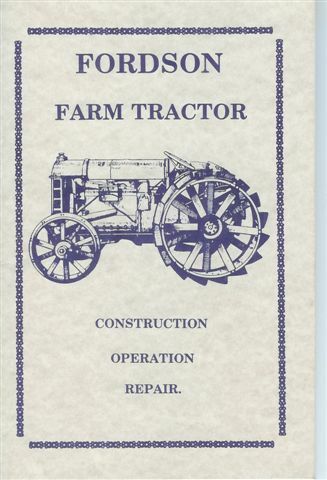 Fordson Farm Tractor, 76 pages, Construction, Operation, Repair. 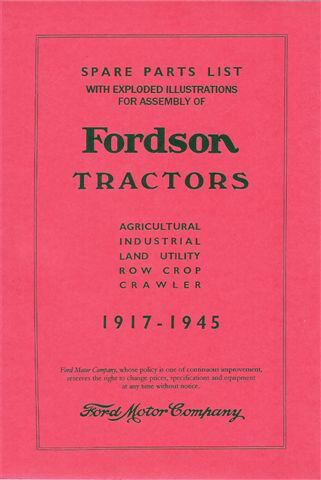 1930-36 Fordson Tractor Instruction Book. 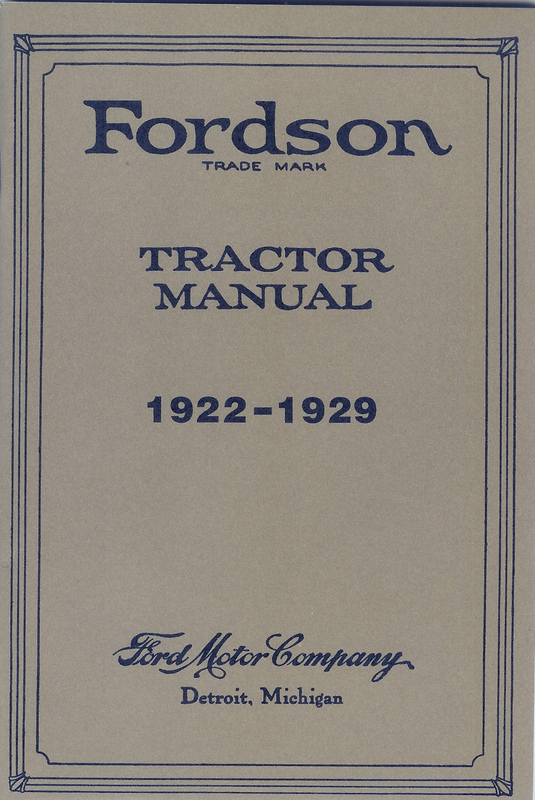 1917-45 Fordson Tractor Parts List.